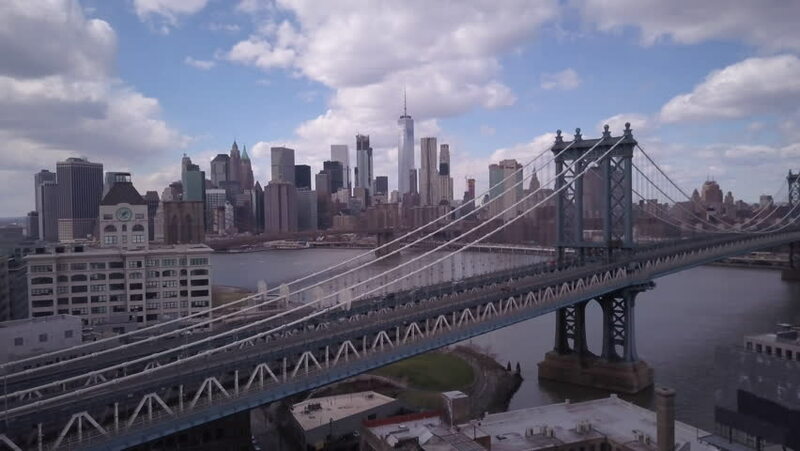 4k00:28Dumbo, Brooklyn, New York / USA - May 1 2018 : Aerial drone footage of the New York City Skyline, Manhattan Bridge and surrounding neighborhoods from Dumbo, Brooklyn. 4k00:10PITTSBURGH, PA - Circa May, 2015 - An early evening establishing shot of the skyline of Pittsburgh, Pennsylvania. As seen from the Monongahela River.